66% of men start losing their hair by age 35, many even in their early 20s. And once the big 5-0 rolls around an astonishing 80% of men will have experienced a significant amount of thinning. The causes of hair loss are vast and different for each person. The common culprits are hereditary, aka if your Mother’s father is bald then you will be too. Hair loss can also be related to an increased level of stress like driving 🚗 on the 405 at 4:05. Also, there can be underlying skin or medical conditions that are contributing to your hair loss. Take a ton of prescription / over the counter pills 💊 , foams, and topical solutions to help regrow your hair. However, these medications have been out for years, are extremely ineffective, and come with many side effects. Cover it up with powders, fibers, makeup and much more to try and fill in the gaps. But they take hours to apply, are not weather friendly 🌧️💨 and are truly a short term fix. Get a hair transplant surgery. However, the success of this surgery is subject to many different factors like hair loss patterns and the amount of donor area. Also, many times they require multiple surgeries, leave scarring and can cost a lot of money. 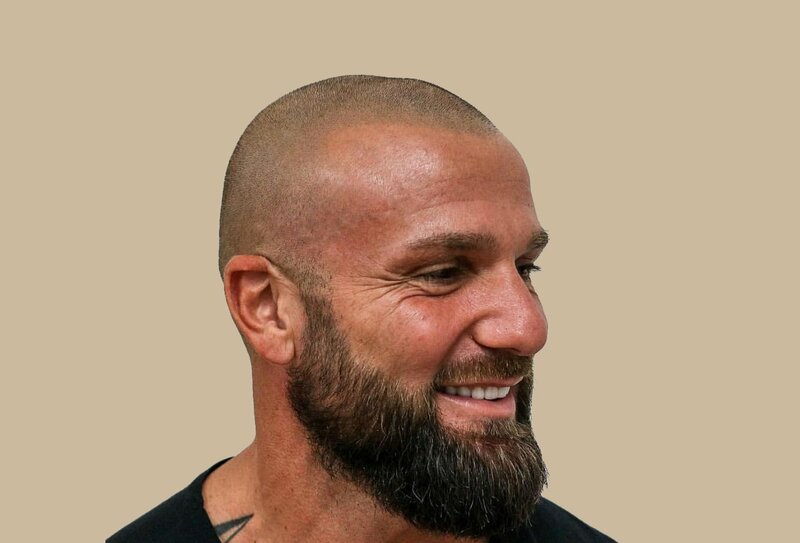 When our founder, Matthew Iulo lost his hair and saw the same old options, he knew there had to be something better. 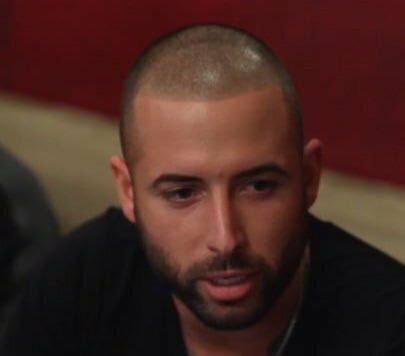 That’s when he found Scalp Micropigmentation and created Scalp Micro USA. "My girlfriend never knew until I actually showed it to her...she thinks it's amazing. 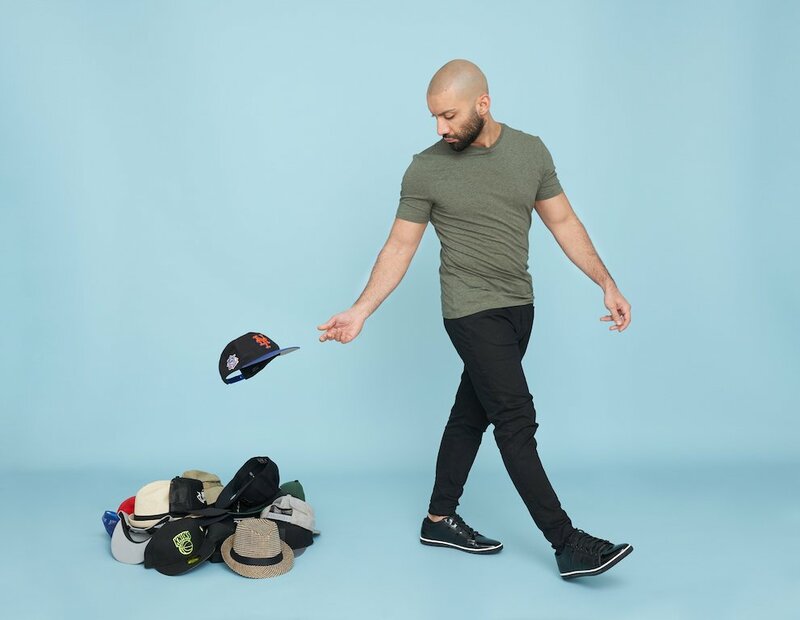 My hats are collecting dust, I couldn't be happier"
See more of our incredible client stories HERE! 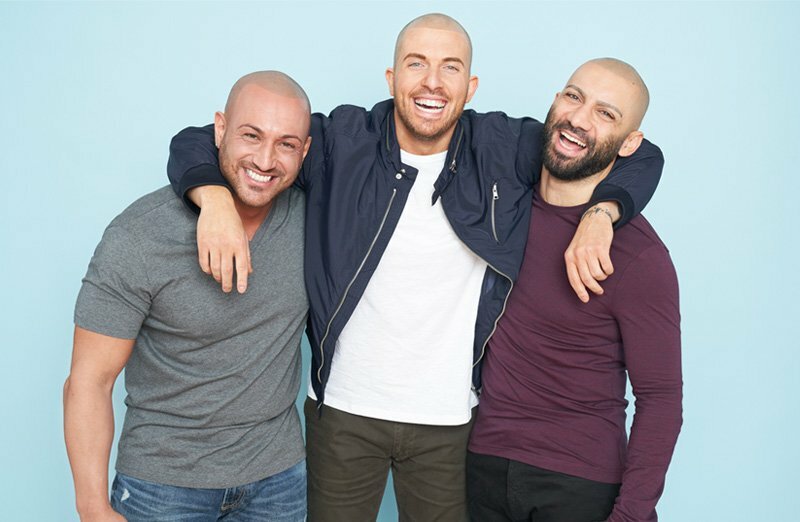 Since opening in 2015, we have grown to multiple locations in New York City, Houston, and now Los Angeles, California with highly talented and trained scalp micropigmentation practitioners across each neighborhood. You will find only the highest quality and consistent results across all clinics, which is something we as a team pride ourselves on. Someone told us the other day that “we are the standard in the industry” and to us, there is no better compliment! Send us your comments, questions or feedback, and we will get back to you promptly. Often on the same day. To schedule your FREE consultation, please contact us today!